2012 - 2013 Libra love horoscope forecast and 2012 - 2013 Libra relationship astrology readings covering Libra love life 2012. Our best Libra 2012 - 2013 love horoscope predictions for free in the yearly Libra love readings. The love installment of your free Libra horoscope for 2012 continues on to Libra 2012 money and 2012 Libra work/job/business predictions, or back to your overview in the free Libra 2012 Libra horoscope outlook. Together for 2012, these free Libra 2012 sun sign horoscopes are a great in-depth look at love, friendship and romance in 2012, Libra, free from Horoscope Astrology Tarot. Your Libra love horoscope for 2014 is free and your Libra love horoscope for 2018 is also now available! On both the romantic and relationship fronts 2012 is a continuation of previous years and on the relationship front especially you’re on a journey that began in May 2009 and won’t run its course until March 2019, giving you plenty of time to take the scenic route. 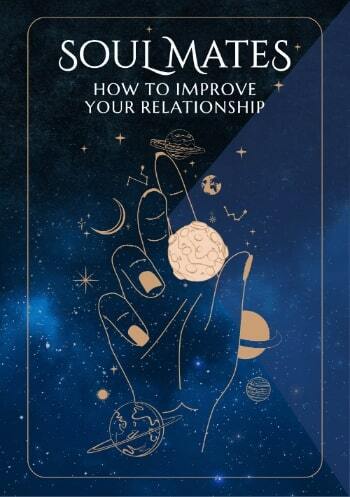 On the romantic front things have been in play even longer, but the journey towards establishing what you want and need from your love life, which will define your romantic expectations for the rest of your life, is coming to an end. It’s in the first 2 weeks of the year that this long term romantic journey and your more immediate romantic situation come together, to put both 2012 and the future on the right path. You begin the year with Venus, planet of love and Neptune, planet of dreams and fantasies in your romantic sector. But while Neptune has been here since 1998 he’ll leave on the 4th February, never to return again in your lifetime. With Venus leaving your romantic sector on the 14th January, instead of worrying about your New Year resolutions, you need to move into 2012 with a romantic wish list. With the Sun moving through your romantic sector from the 21st January to the 19th February and Mercury from the 28th January to the 14th February and nothing after that to keep things going apart from a Full Moon on the 2nd August until Mars returns on the 26th December the first 7 weeks of 2012 are crucial for putting things on the track that you want them to continue on, especially when it comes to establishing your expectations, with the rest of the year to walk the talk. On the relationship front there’s a lot less urgency with Uranus, planet of surprise and synchronicity in your relationship sector until March 2012 and some very active months on the relationship front from the 8th February through to the 20th April. 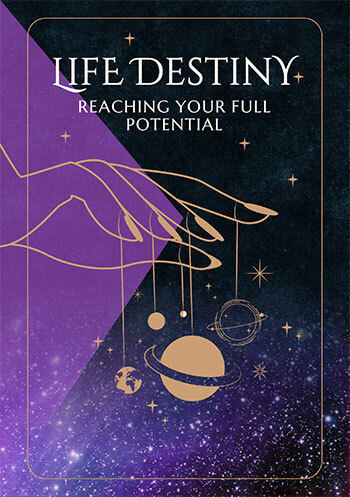 Things will kick off during Venus, planet of love’s visit to your relationship sector from the 8th February to the 5th March, with the Sun and Mercury’s visit more about turning her desires into reality and helping you to walk the talk. Mercury will spend from the 12th to the 24th March in retrograde motion, opening the door to second chances, especially when it comes to giving the past a voice, while a New Moon on the 23rd March creates an opportunity for new beginnings. Useful for checking 2018 Libra love horoscope compatibility between the Libra love star sign and other astrology signs (based on Natal Sun Sign). 2018 couple's horoscopes are also VERY useful for this, Libra, in our personal astrology readings for two. On the job, at work, in the office or at college or in training, your 2018 Libra career horoscope is a vital astrology planning and forecasting tool with long term financial and business predictions. 2018 Libra money horoscopes will help guide you to Libra income opportunities and obstacles in the coming year ahead 2018!